"The project went great. Jeff and his crew were very professional." 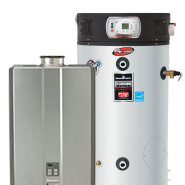 "Love our tankless water heater :-)"
"Jeff and his entire team, (even his subs) were consumate professionals. The are a living example of knowledge in action to deliver quality. 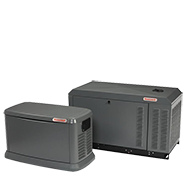 We could have gone with a cheaper untested solution and company but we did not want to have any lingering doubts after the sale and installation. Jeff and his team eliminated any of the doubts that we had." "Very satisfied with the installation and the product. Jeff and his employees were a pleasure to work with and the installation was very nicely done. 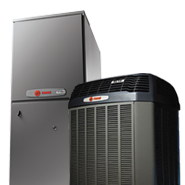 Would recommend wright hvac without hesitation." 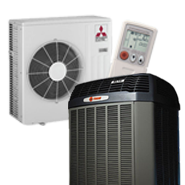 "Service right on time with follow-ups to assure everything was done properly"
"This fall we needed to replace our heating and air conditioning system. We received a couple of proposals before we talked to Jeff. Jeff spent over an hour going over the various systems. He went over the equipment options that would meet our needs. He provided us with several options a few days later. We accepted his proposal and he as his staff started the installation in about a week. He went over with us the time schedule for installation of the different components of the system. The installation was very neat and the area was cleaned up at the end of each day. Jeff took time to go over the features of the system and has followed up several times with questions we have had. 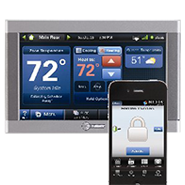 We are very pleased with the professional and high quality installation and service throughout the process." "Great product recommendation, Very nice and friendly person to work with. Extremely satisfied with the product and installation"
"This letter is to express my sincere thanks and to state how impressed my wife and I with your fine services. 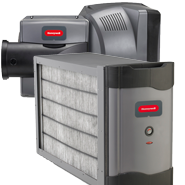 The new air conditioner, furnace, duct work and the under house crawl space work was done to the highest standards. You and your crew performed the work in a timely and efficient manner. Everyone on your crew was respectful and true craftsmen in your line of work. The new HVAC system will serve my home well for many years to come. I will use your company again for my upstairs heating and air conditioning replacement, probably next year."